 Shore Results from Eastpointe Health & Fitness on Vimeo. Key tag access is available to our new childcare room via the west front door. Your children can remain safe and be escorted directly into the hallway attached to the childcare room when you enter through this door. Click here for the Childcare Registration Form (which also includes the Childcare Program Rules). Any member using the childcare services must be registered and abide by the childcare rules. Children must be signed in and out. Please help us to keep your children safe. Please complete the form below if you have any questions or suggestions regarding our childcare.